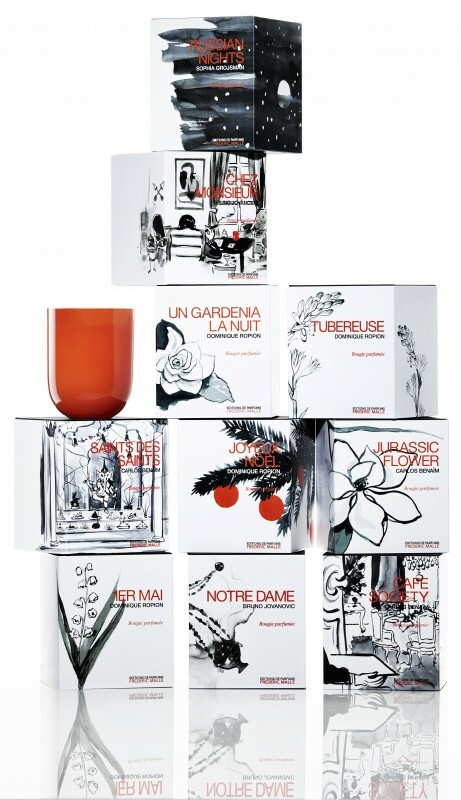 For Frédéric Malle home scents are about atmospheres. A cluster of lily of the valley, a gentleman’s den, a dinner in Paris: so many different olfactory images have gone through his mind, and over time he has asked the best perfumers in the industry to transcribe them into fragrances. 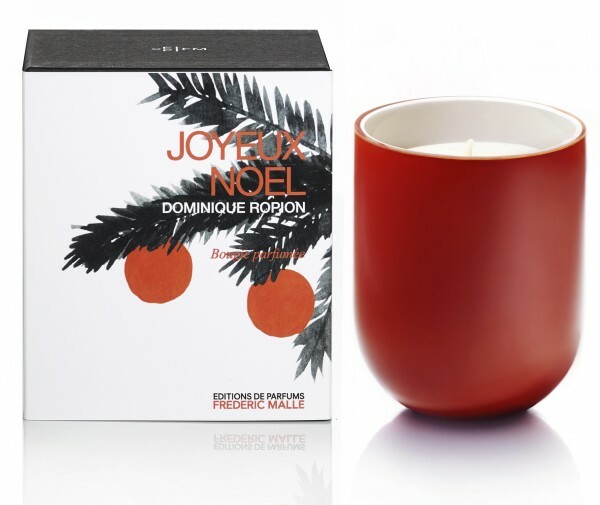 Each of these highly figurative scents can transform the atmosphere of a room. The fact that these perfumes evoke such precise images inspired Monsieur Malle to call illustrator Konstantin Kakanias and ask him to create his own interpretation of the image conjured by each perfume. For a limited time each illustration will be featured on the box of its corresponding candle, in a collection of images as eclectic as the collections of the iconic scents. This limited collection will be available in Switzerland for example at Osswald.